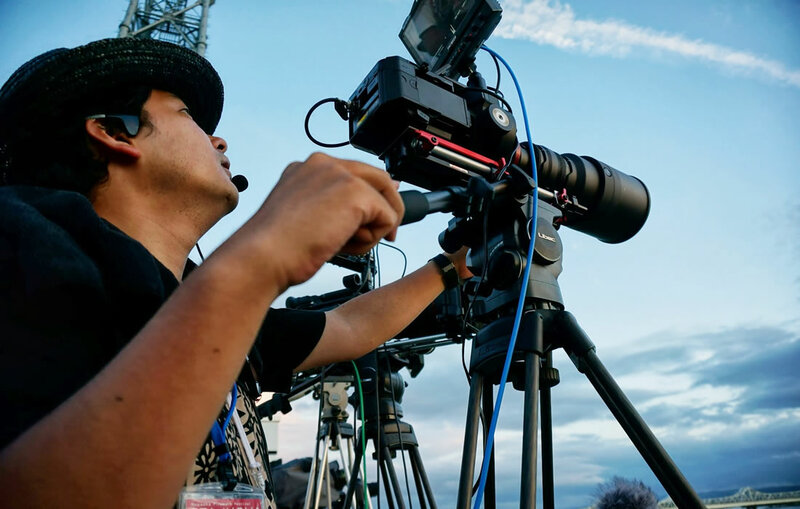 We are cameraman in the Nagaoka Fireworks OB Team. 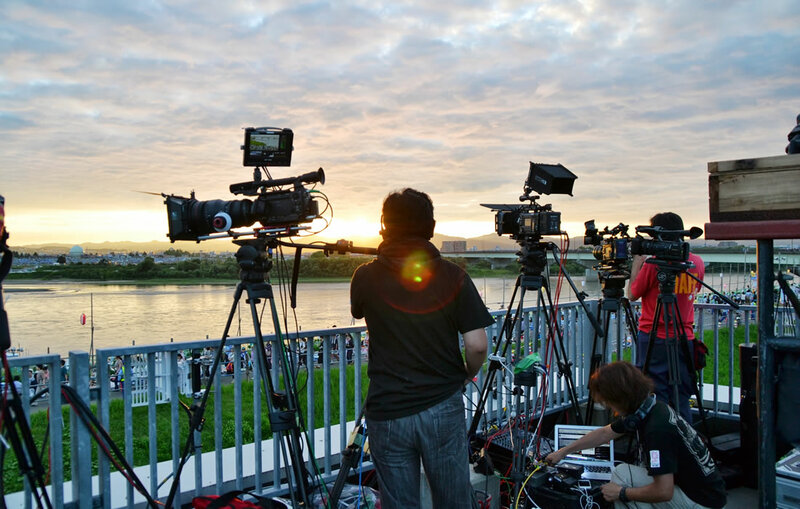 We broadcast the fireworks every year and send the live vision online by Ustream. 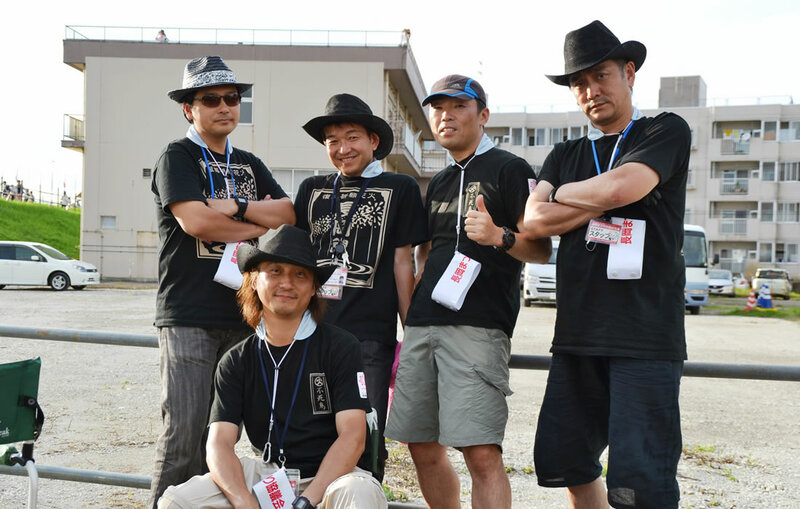 Nagaoka Firework Festival. 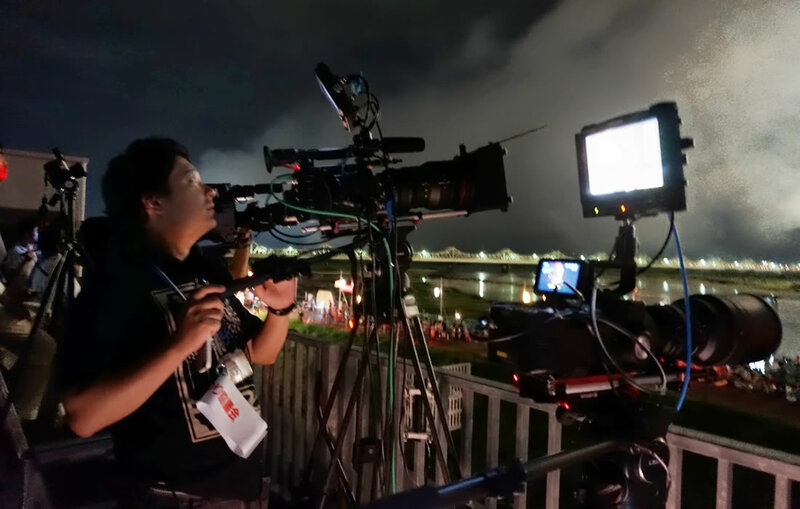 With the permission of the festival organizer, the live image of the firework festival is broadcasted on internet by Ustream, and also on public viewing spots all over Japan. 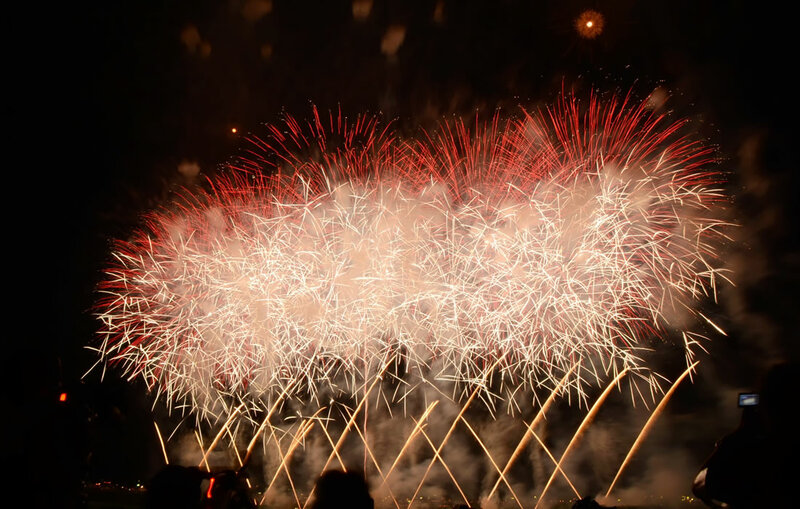 Nagaoka Firework Festival, Niigata, Japan. 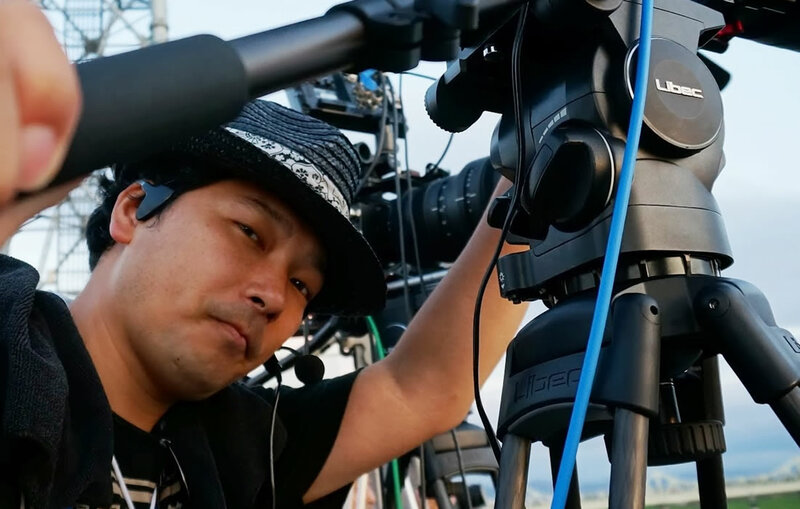 Because the event was held at night time with very low light, we used cinema cameras with big dynamic ranges, PMW-F55 and PMW-F3, and also NEX-FS700J for high speed shooting. 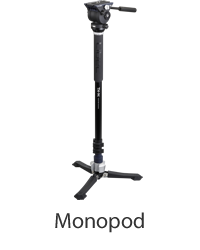 Since we were using long range telescope lenses, steady pan and tilts are necessary for us. 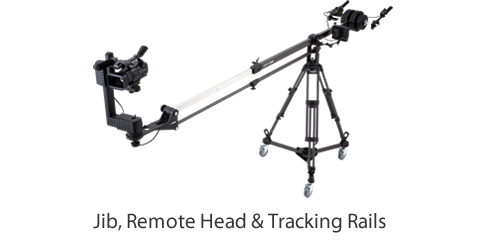 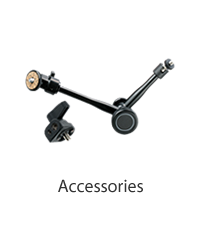 The well-known RSP-750C systems helps a lot for providing smooth and steady camerawork. 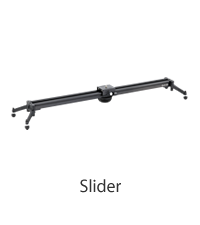 Perfect counterbalance for high angle shooting, and smooth pan/tilt function for tracing the fireworks. 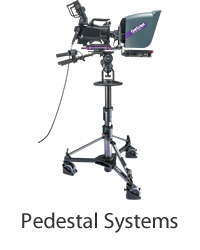 Even with big camera systems, we were able to accomplish smooth and steady shots. 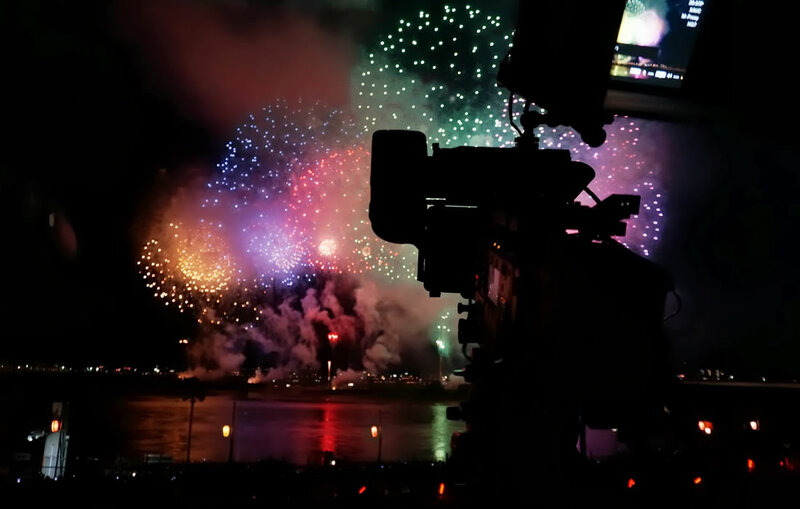 When we use FS700J with 300mm telescope lens to shoot the firework launching stations in slow motion, RSP-750C shows no backlash at all and provides us with smooth drag force resulting in great camera work. 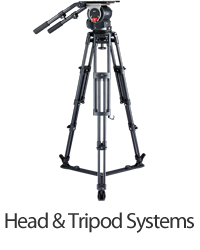 With the perfect counter balance function, we can steadily film the fireworks at high tilt angles. 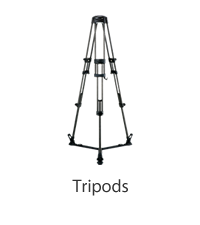 We cheered up in the intercom saying "Nice Tripod!" 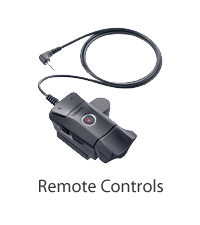 RSP-750C is very easy to use and we all love it.